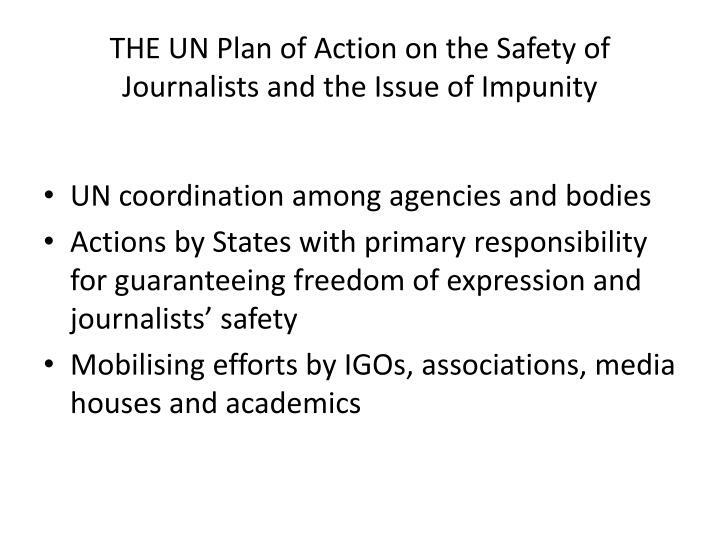 Attacks against journalists and impunity lead to self-censorship, loss of faith in the judicial system and undermine the rule of law. 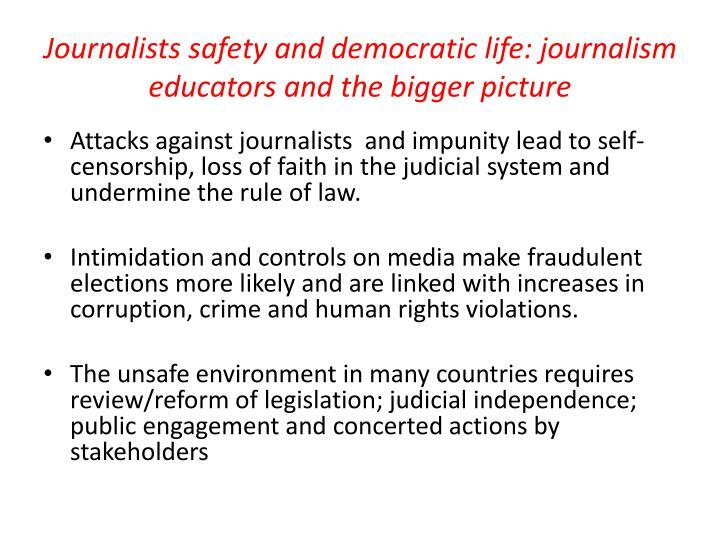 Intimidation and controls on media make fraudulent elections more likely and are linked with increases in corruption, crime and human rights violations. 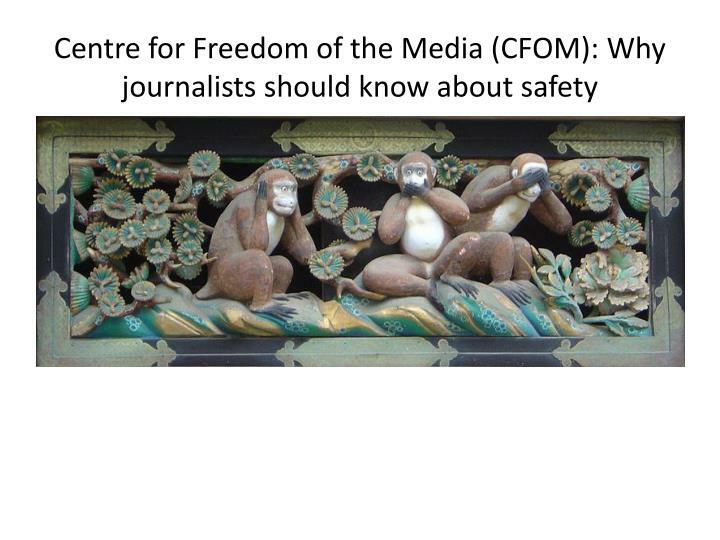 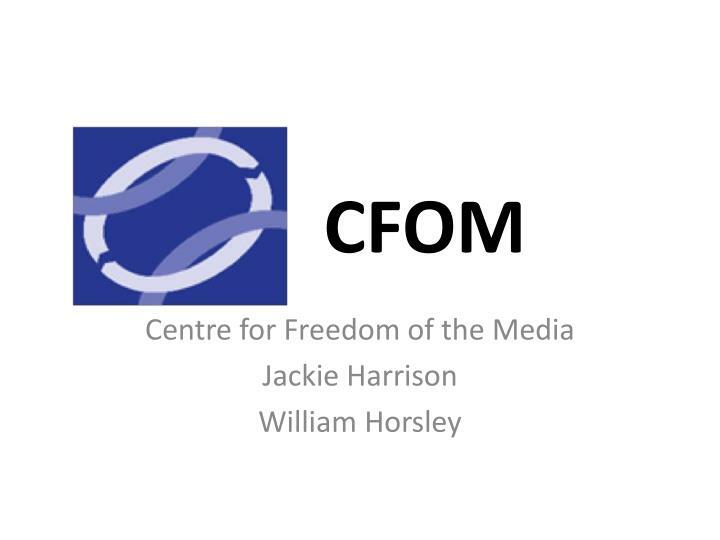 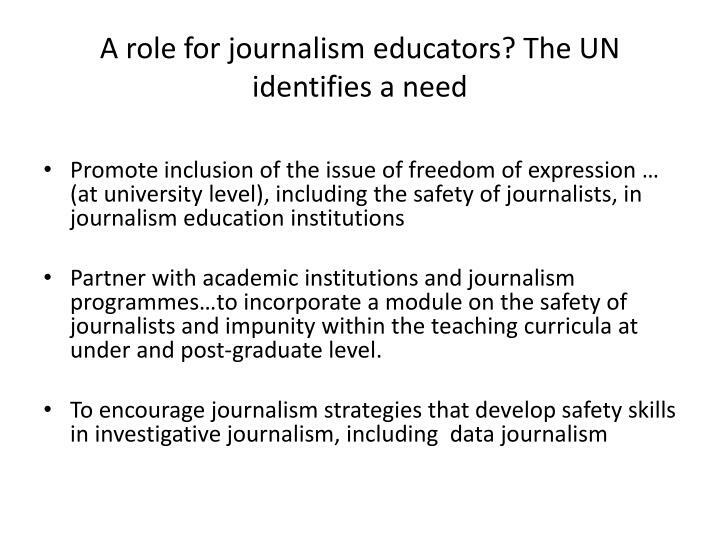 Partner with academic institutions and journalism programmes…to incorporate a module on the safety of journalists and impunity within the teaching curricula at under and post-graduate level.